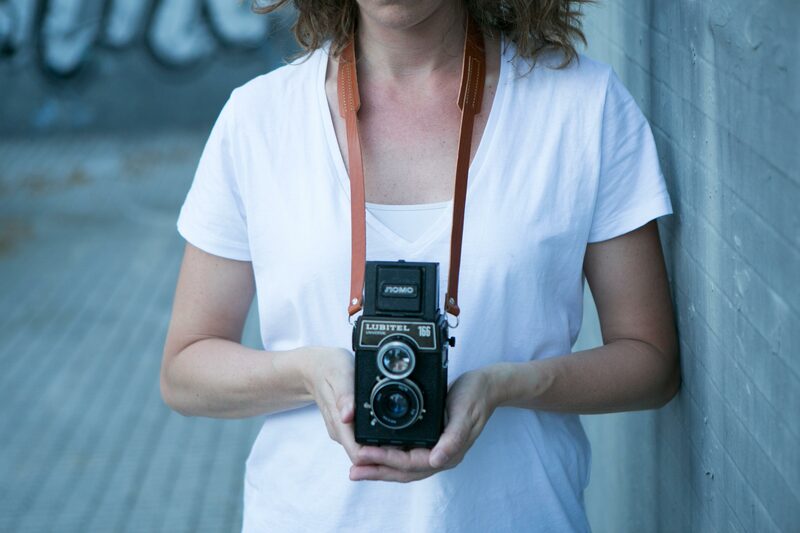 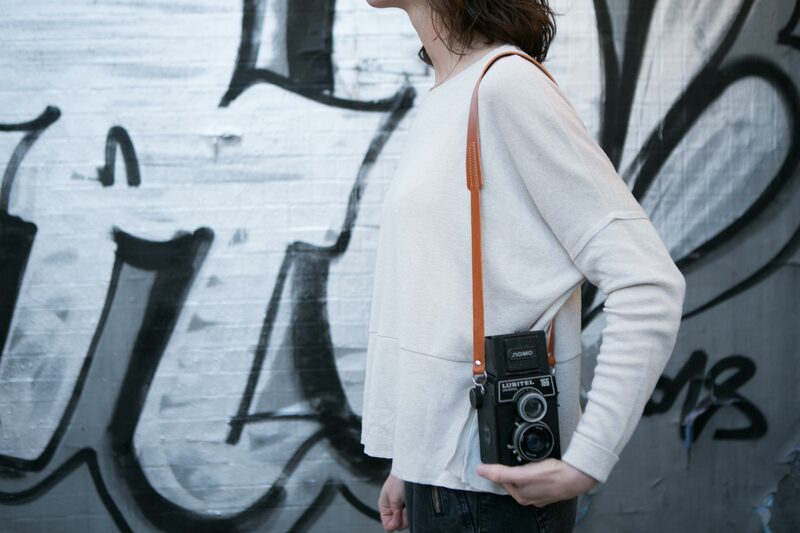 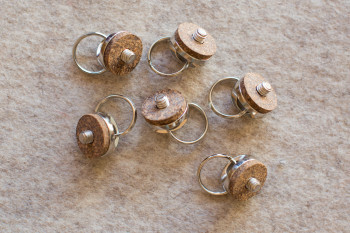 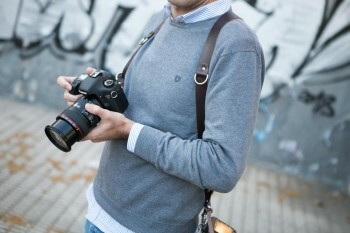 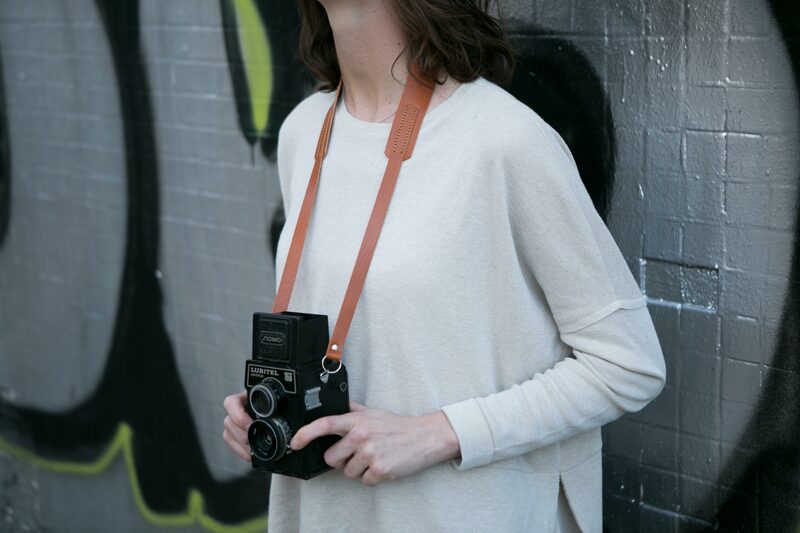 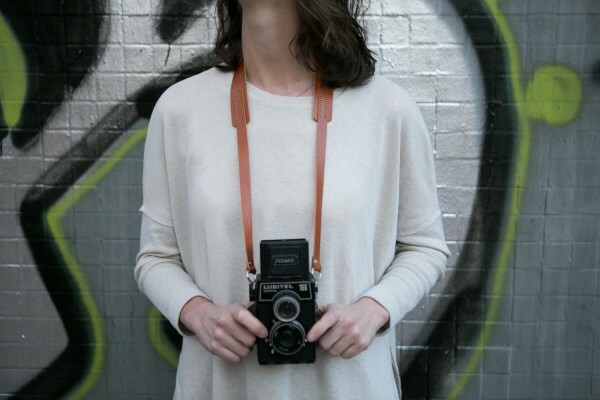 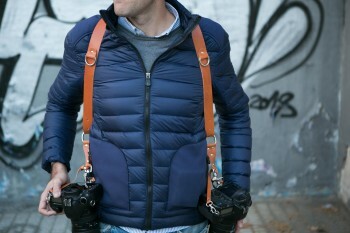 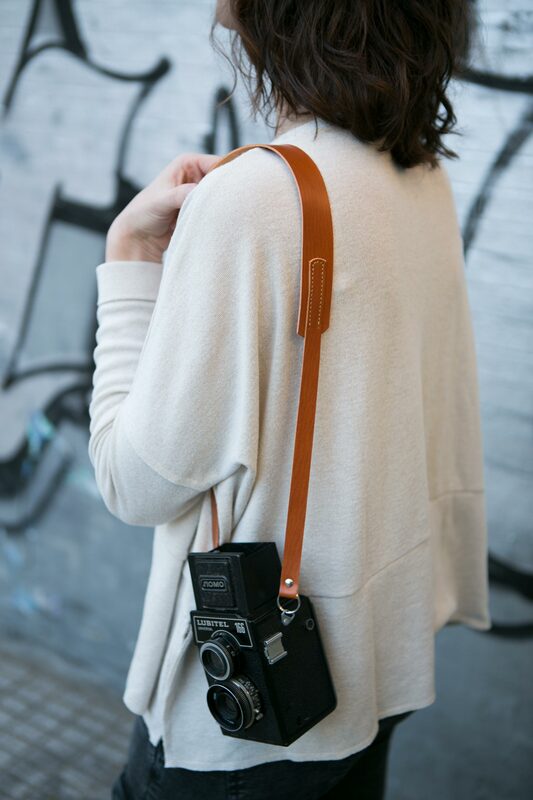 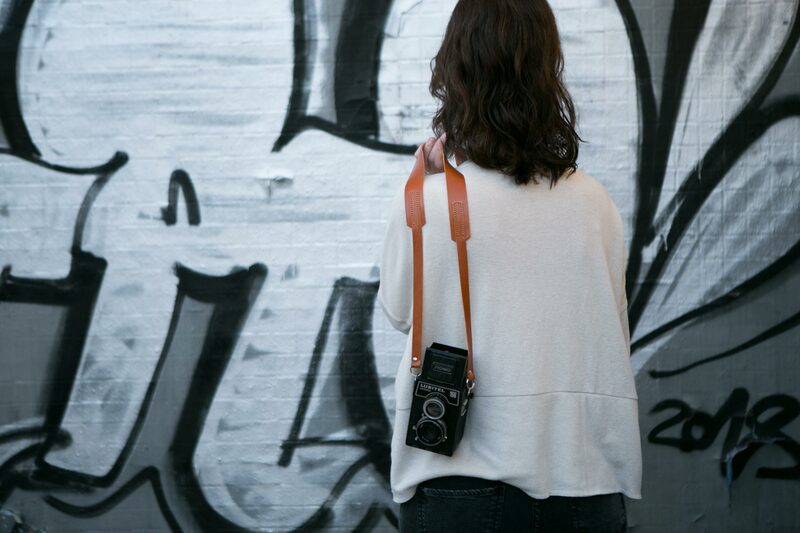 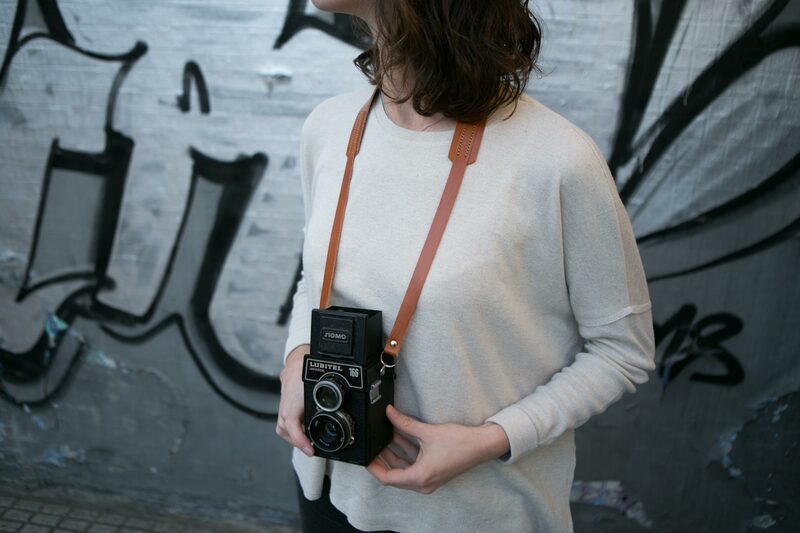 Leather straps to comfortably carry your camera. 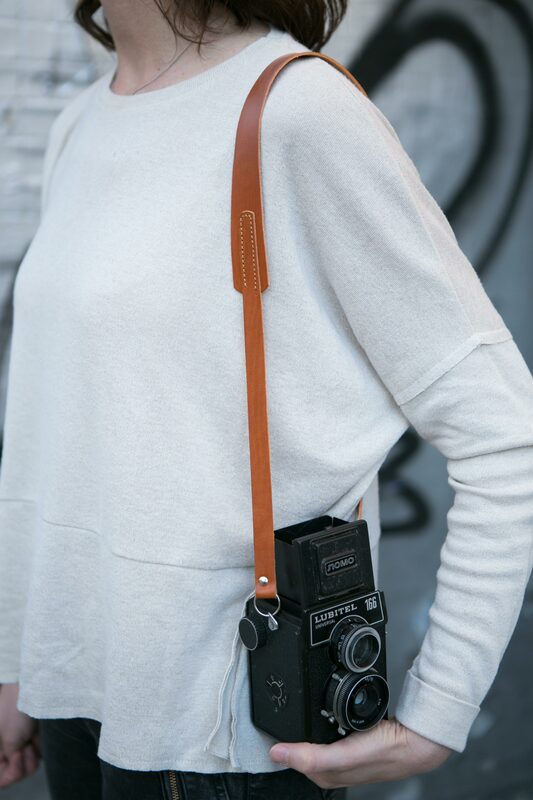 Made by craftsmen on high quality leather 100% vegetable tanning. 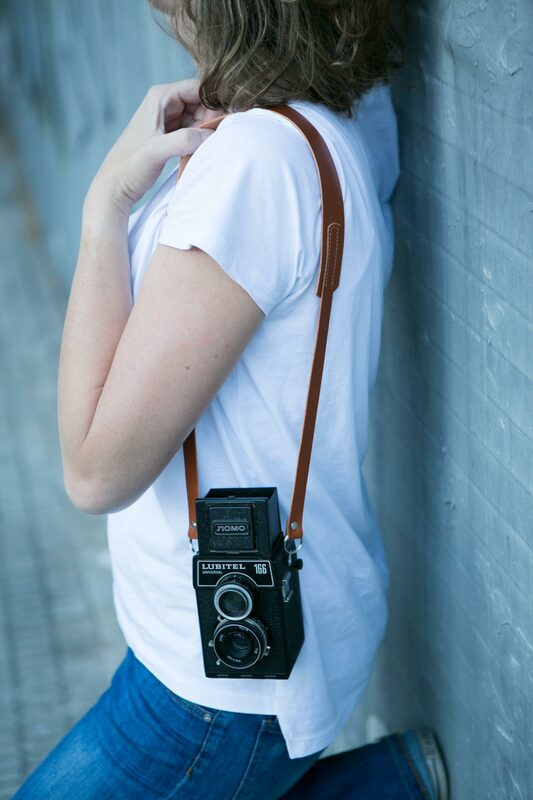 The skin will acquire a beautiful dark patina and a vintage effect over time and use.